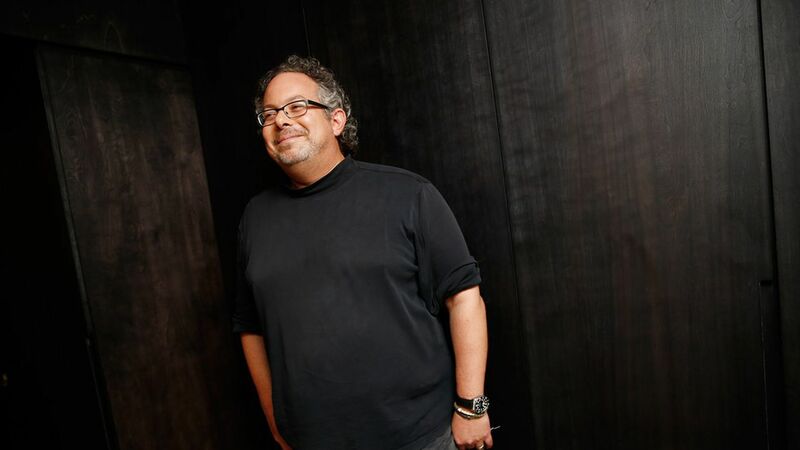 Magic Leap, the secretive "mixed reality" startup, announced on Tuesday that it has raised $502 million in new venture capital funding led by Singapore sovereign wealth fund Temasek. This is the same round that Axios discussed last week, based on a Delaware regulatory filing (which authorized up to $1 billion in new shares at an increased valuation). The post-money valuation appears to be around $5 billion. Bottom line: Investors clearly keep seeing something they like in Magic Leap, but consumers are still waiting for the Florida-based company's first product to debut. Cap table: In addition to Temasek, other new Magic Leap investors include EDBI (Singapore), Grupo Globo (Brazil) and Janus Henderson Investors. Return backers include Alibaba Group, Fidelity Management and Research Company, Google, J.P. Morgan Investment Management, and T. Rowe Price. Related: A pair of former Magic Leap engineers today announced that their new startup, which helps streamline the design process of 3D concepts for VR/AR apps, has raised $3.5 million in seed funding.